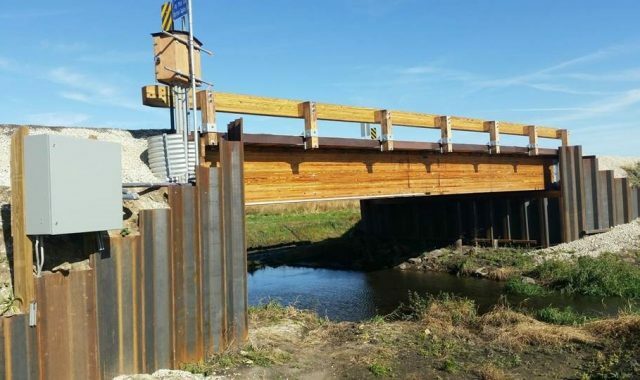 According to the most recent National Bridge Inspection Standards (NBIS) listing, there are approximately 25,000 bridges across the State of Iowa, and about 10% of them are timber bridges. Of those approximately 2,500 timber bridges in Iowa, a significant portion are either in disrepair or don’t meet current standards. Furthermore, there are an additional 46,000 timber bridges nationwide, many that are over 60 years old. So, it’s no surprise why those two topics—timber bridges and health monitoring—make up the core of the programs hosted by the Bridge Engineering Center. The Timber Bridge Program, managed by the National Center for Wood Transportation Structures, facilitates continued and progressive timber research and extension activities. 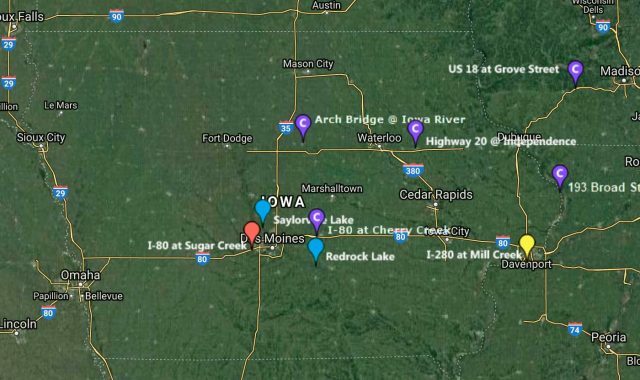 The Structural Health Monitoring program facilitates the ongoing monitoring of current structural health data for bridges across the state of Iowa.